When planning a postcard marketing campaign (especially if it’s your first), it’s easy to get carried away with all the things you want in the design. After all, you’re sending an ad to hundreds, possibly thousands of potential customers, so you want to show off every aspect of your business. So, what do you do? You give your postcard marketing company 15 images, and you tell them they all must go in. It’s a good thought. But unfortunately, it won’t leave a very good first impression on your customers. Most likely, it won’t leave any impression at all. Nine times out of 10, postcards that are too cluttered simply don’t get noticed. With too many images in your postcard, your headline, offer and call-to-action will get lost. 1. Keep images to a minimum. On most size postcards, you’ll want a primary image on the front, your logo, some simple design elements on the back, along with a small image of someone on your staff (when appropriate). 2. You don’t need a picture of your office or building. While it’s tempting to add one for credibility, it’s not necessary on a postcard. Save it for a brochure or your website. Otherwise, it will simply get in the way of your postcard’s primary messaging. 3. Let the experts help you decide. Your postcard marketing company likely has years of experience in designing postcards for maximum response. Let them recommend the best possible use for your images. 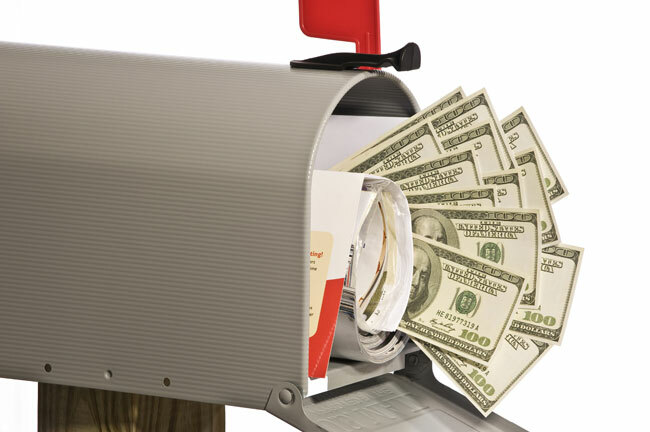 Keep in mind that the primary goal of most direct mail postcards is to get a quick response. It doesn’t need to (and probably shouldn’t) tell the history of your company. You have only a few seconds to grab their attention and give them a reason to respond. Having 8-10 different images on your postcard won’t achieve that goal.